Please call the station if you have any problems. THE FUTURE AND GROWING BEYOND THE FIDDLERS FESTIVAL While the AFA is most well-known for the Fiddlers Festival, its mission is much more expansive, with the festival being only one mechanism for sharing, perpetuating and preserving the culture of the Interior’s indigenous peoples. Recognizing this, the board of AFA has been actively engaged in envisioning a bigger future, and specifically how it can better meet its mission. 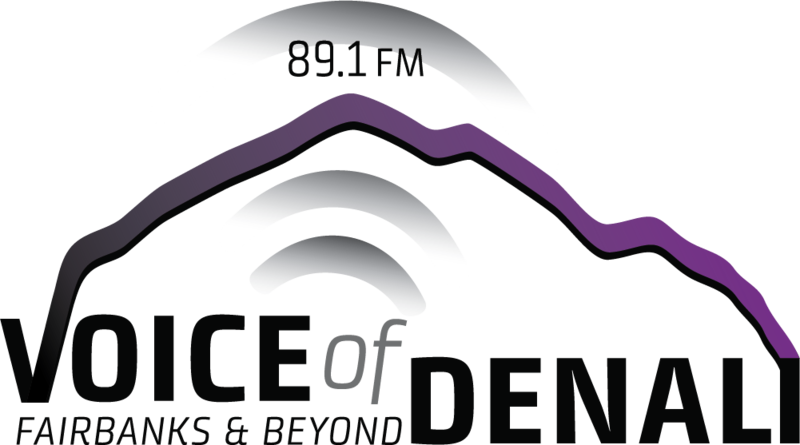 Voice of Denali will broadcast music and information, and connecting people from all across Alaska’s vast Interior region to share, perpetuate and preserve Athabascan culture and traditions. This program is available to Alaskans who file online for their PFD. The online application will have a list of eligible organizations, and people will be able to choose those to which they want to contribute. Individuals will be able to direct from $25 to the full amount of the dividend to eligible nonprofits.Sign up for your PFD and give to "ATHABASCAN FIDDLERS ASSOCIATION INC."